We are a team of dentists providing our clients with a wide range of specific dental treatments and procedures. We are mainly focused on services targeted on foreign patients interested in the benefits of dental tourism in Romania and to whom we are proud to be able to offer a complete package of dental and auxiliary services combined into a solution for both their dental problems and vacation expectations. Our package will include a detailed treatment plan based on the X-Ray sent to us by the patient previous to his or her trip to Romania, accommodation services, touristic tours, traveling arrangements and everything else they might require in order to spend a perfect relaxing and useful vacation here. Why have we started this business? Dental tourism is an increasingly popular medical area due to the notable differences between prices practiced by clinics in Western Europe and the US on one side and the developing countries on the other side. 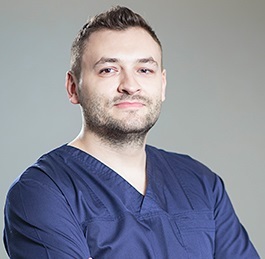 The prices demanded by our clinics in Romania are considerably lower than the ones in Western Europe and therefore many patients from these countries choose to treat their dental problems here. 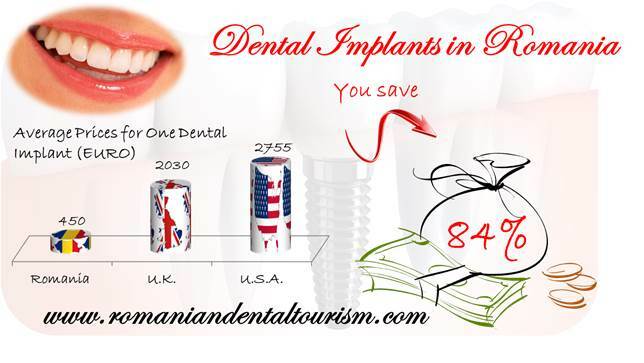 Besides the affordable package, there are also other reasons for choosing Romania as the preferred dental tourism destination. 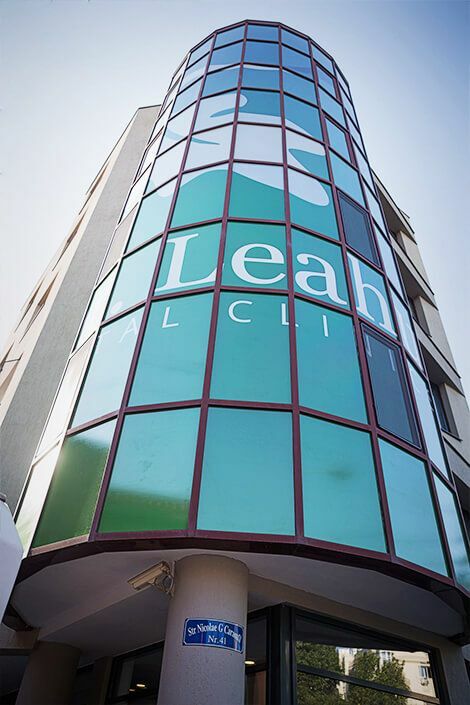 As you will be able to see when visiting any of our clinics, we constantly invest in the latest equipment, the best trained, educated and skilled dentists and relaxing environments. All our interiors are decorated in a peaceful, comfortable but also useful manner. Also, you will be pleased to see that our Enslish speaking staff is very friendly and welcoming, trying to make you feel as comfortable as possible. Contact us for a personalized consultation and treatment plan .